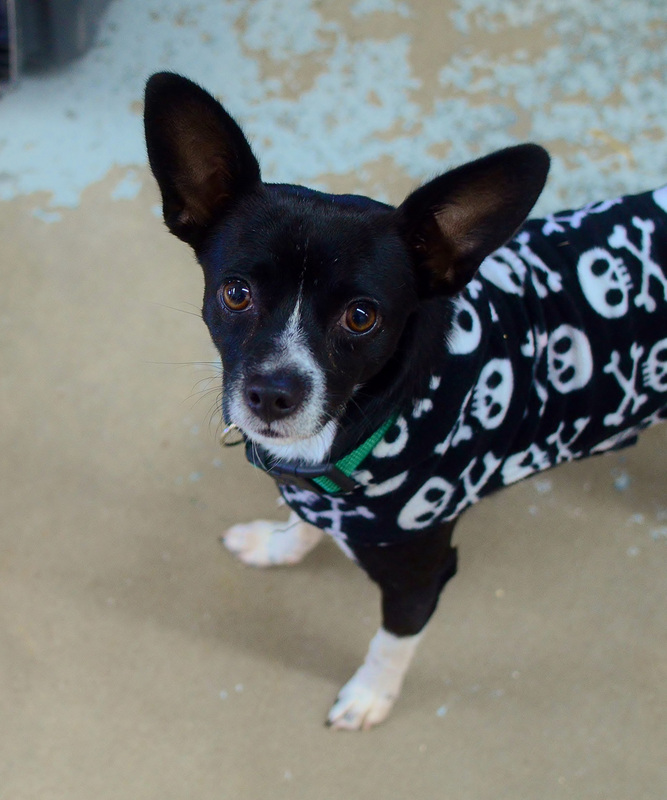 At less than one-year-old, Danimal is a darling Chihuahua and Terrier mix. Brought to the Animal Shelter for circumstances beyond his control, he was at first scared and nervous by the sudden change in his lifestyle. After some TLC, he quickly revealed his true personality. Like most young boys, he loves to play outside, loves having both people and doggie friends. Danimal has few demands. A toy or two, a cozy bed, and a scratch under the chin, and he is happy as a lark. He is patiently awaiting to once again have a home and share his life and love with others. With a faraway gaze, little Miss Kendra is the ultimate day dreamer. All the time that she’s spent with her head in the clouds has paid off, leaving her as gentle, plush, and soft as can be. Kendra’s short coat is patched grey and gold with watercolor artistry. 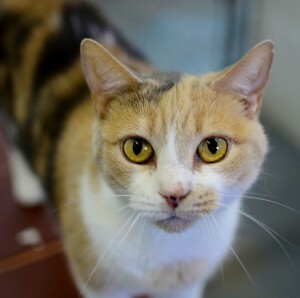 At only one year old, her personality is purr-fectly peaceful and serene even with plenty of feline roommates. One can only imagine what this lovely young lady is pondering, as she sits in her favorite window; a cozy, quiet home full of comfy perches and sunny views outside, with a family always happy to cuddle. For now she sits patiently waiting at her lookout point for her new family to walk into her life and make this fanciful feline a true day dream believer.